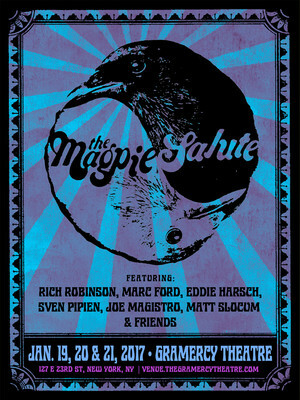 Don't miss the reformation of original Black Crowes members in brand new band, The Magpie Salute! Why See The Magpie Salute? 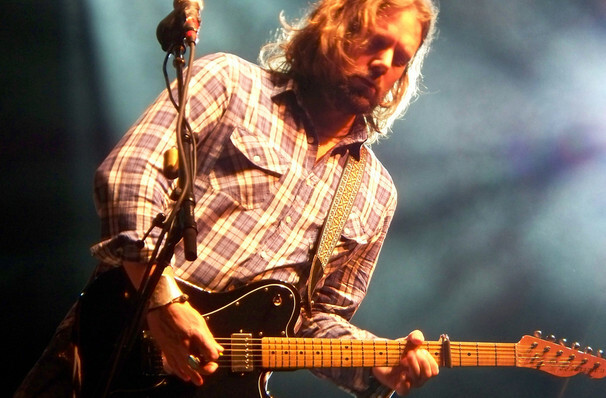 Considering the band is comprised of Crowes alumni, it's safe to think that there'll be flaming licks and stomping blues aplenty, with an emphasis placed on improvisational jams and revisiting old classics with new fervour. Don't miss this chance to see this brand new incarnation of the alt rock legends! Sound good to you? Share this page on social media and let your friends know about The Magpie Salute at Saint Andrews Hall. Please note: The term Saint Andrews Hall and/or The Magpie Salute as well as all associated graphics, logos, and/or other trademarks, tradenames or copyrights are the property of the Saint Andrews Hall and/or The Magpie Salute and are used herein for factual descriptive purposes only. We are in no way associated with or authorized by the Saint Andrews Hall and/or The Magpie Salute and neither that entity nor any of its affiliates have licensed or endorsed us to sell tickets, goods and or services in conjunction with their events.